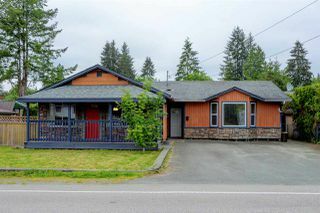 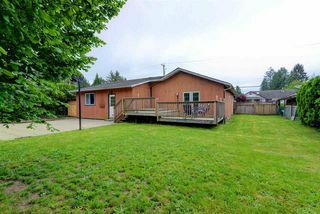 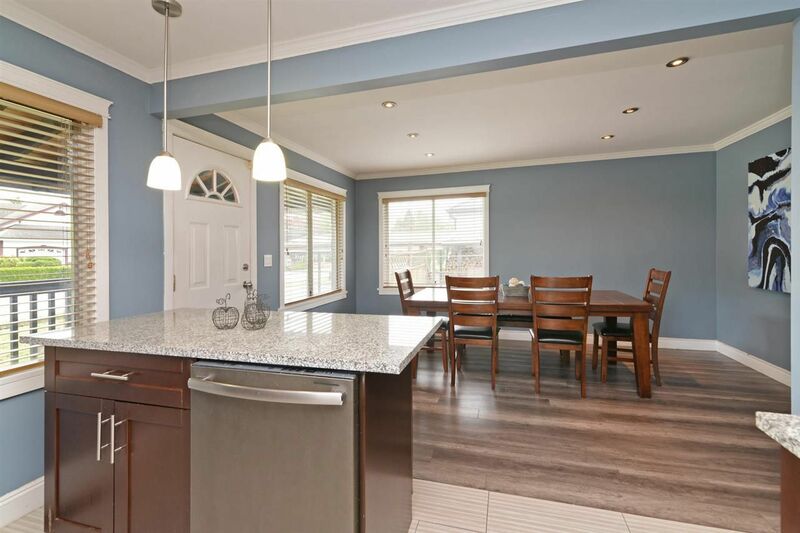 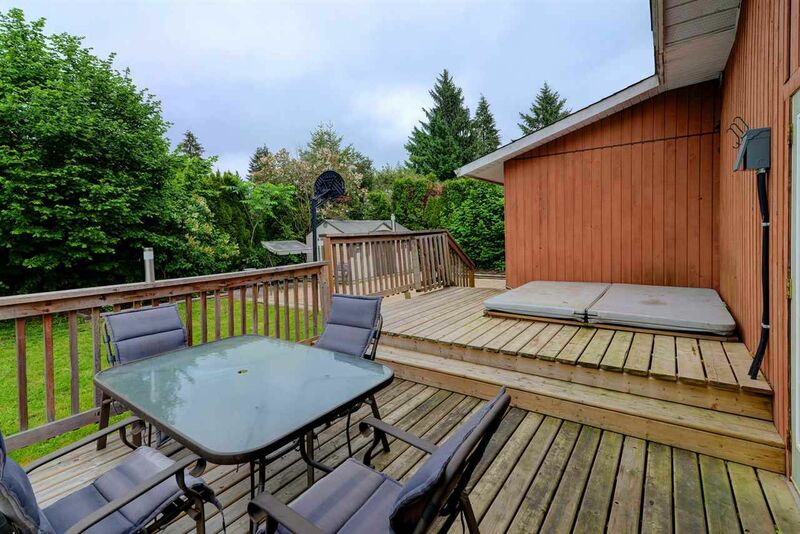 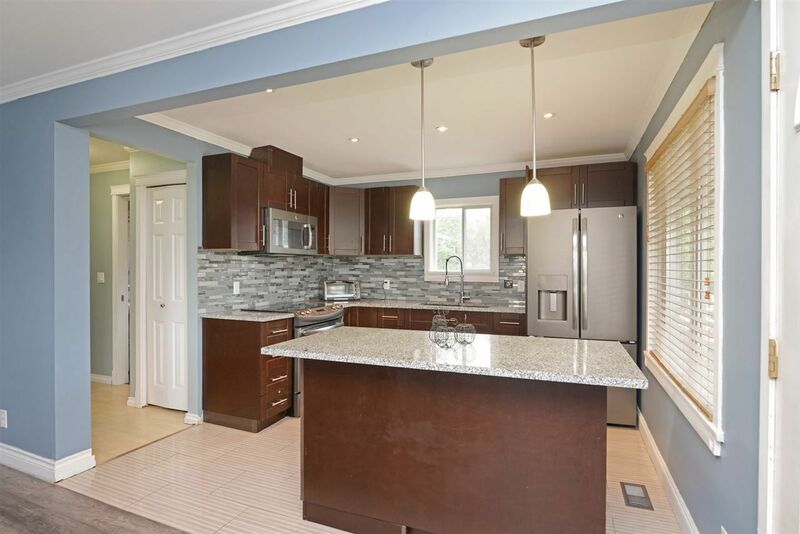 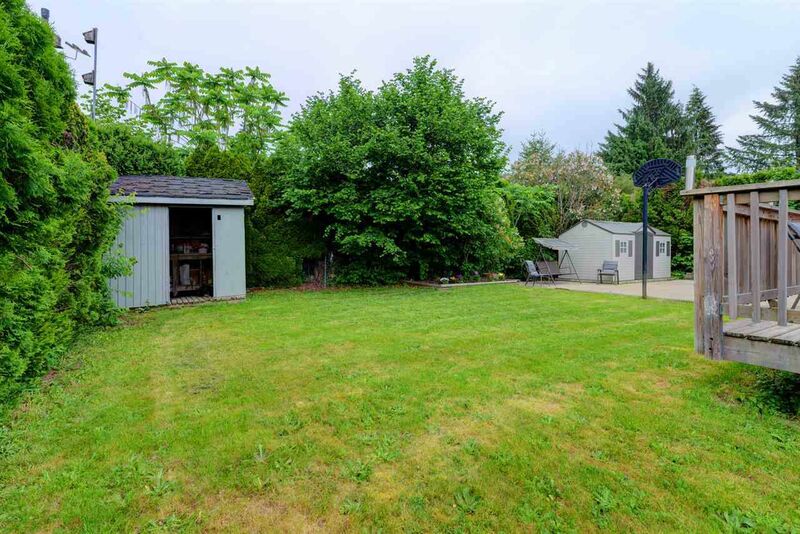 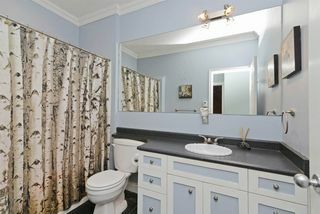 Nicely maintained 3 bedroom rancher on large lot in the heart of Maple Ridge. 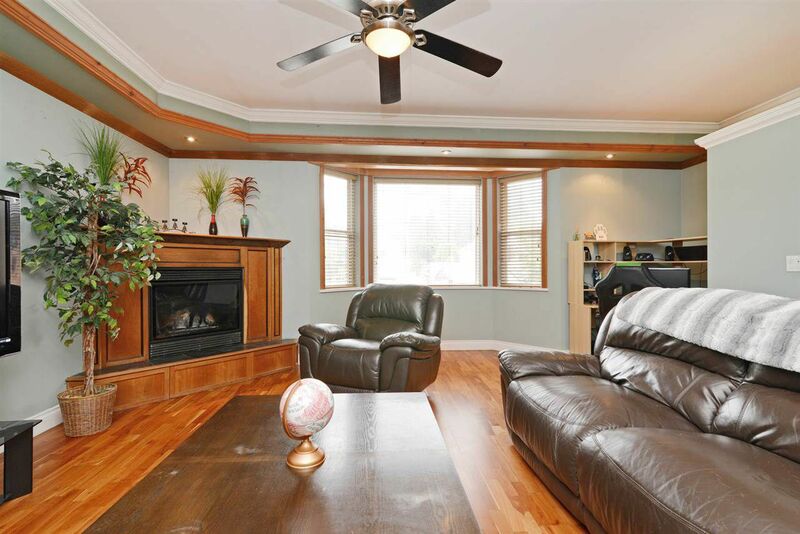 Cozy living room with corner fireplace, bay window and cherry hardwood flooring. 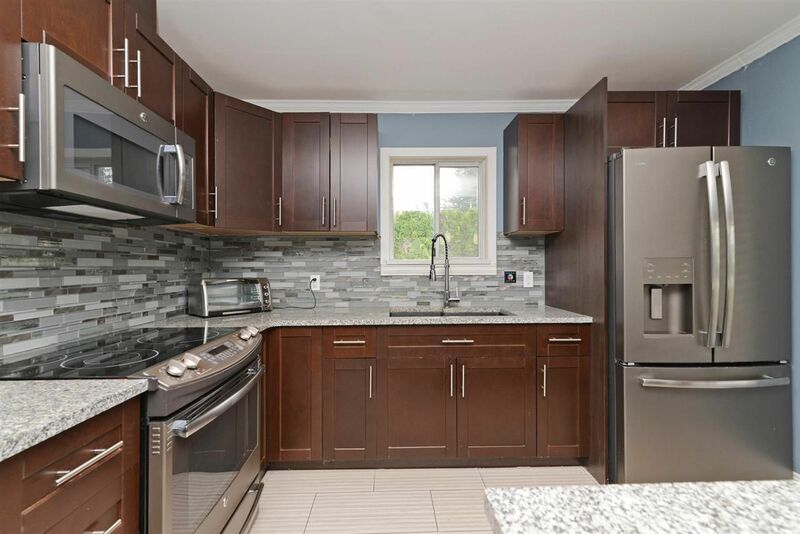 Beautiful kitchen with stainless steel appliances, elegant cabinetry, granite countertops, tile backsplash and large island. 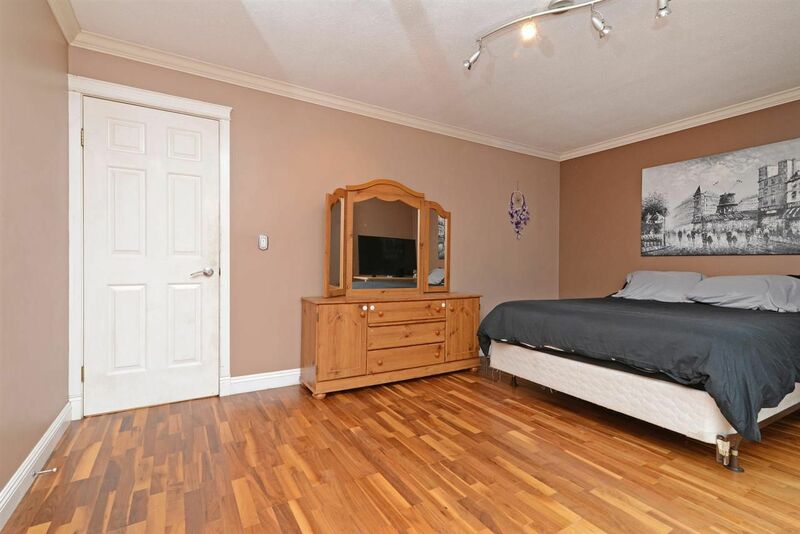 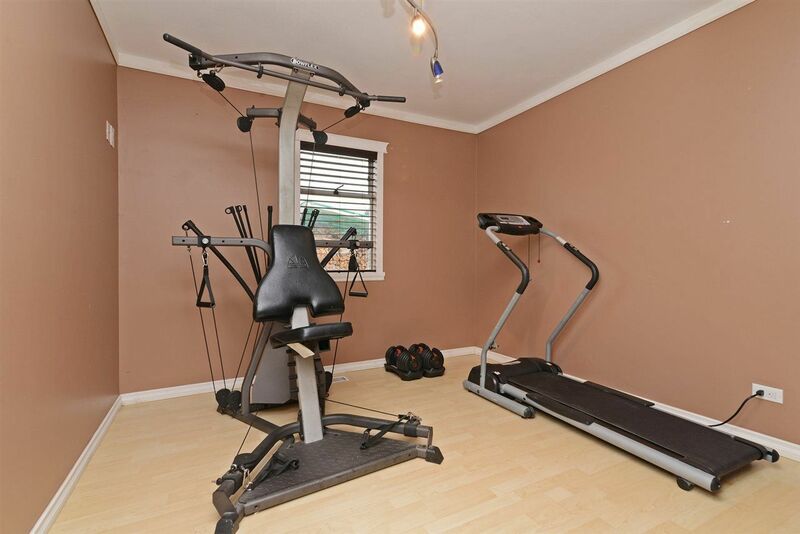 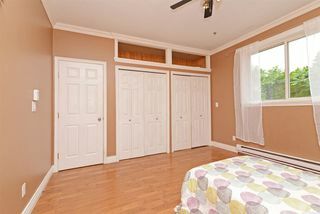 Large Master with walk-in closet and double French doors out to back deck with hot tub. 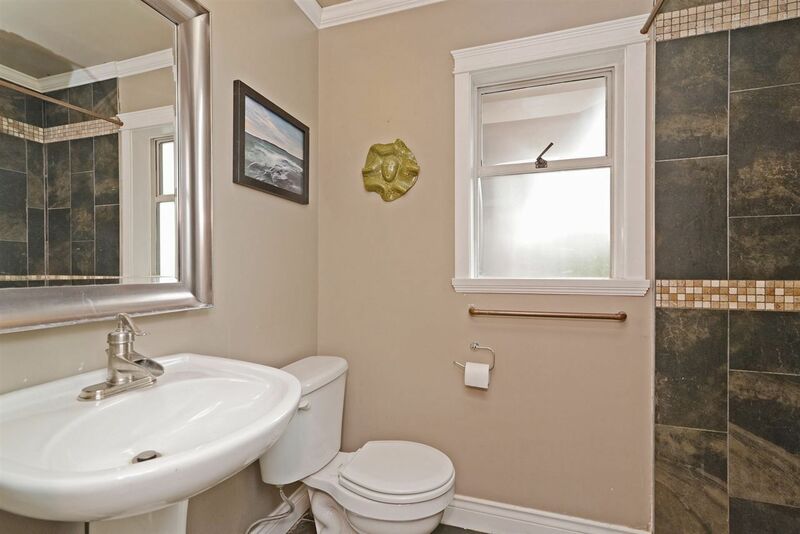 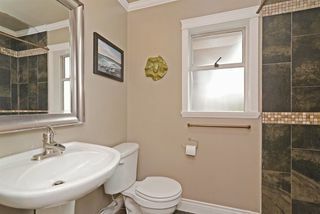 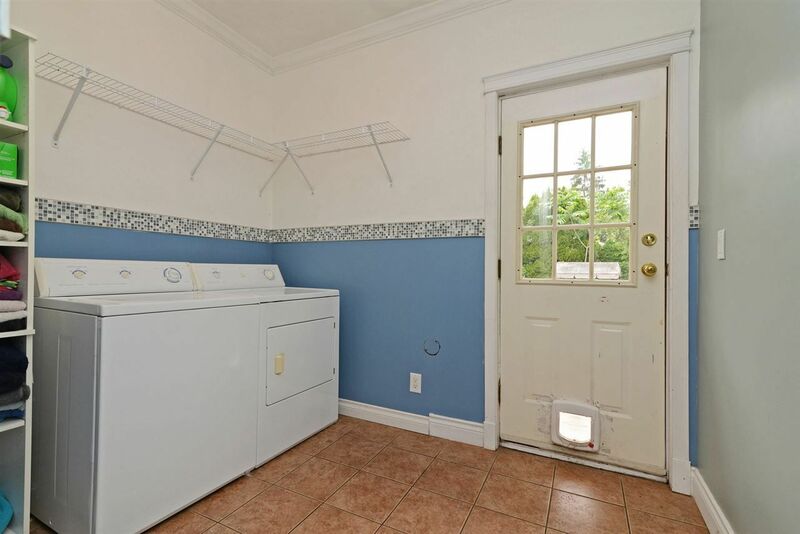 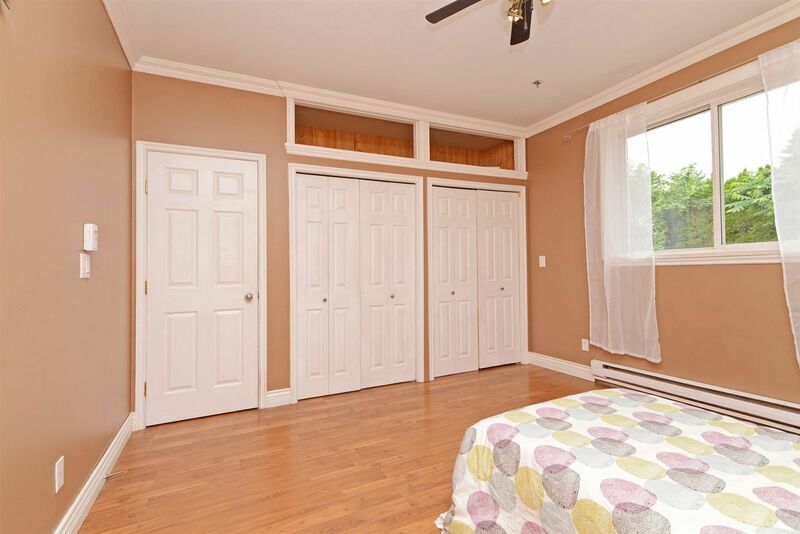 Two more bedrooms, laundry room and 2 full bathrooms complete this spacious home. 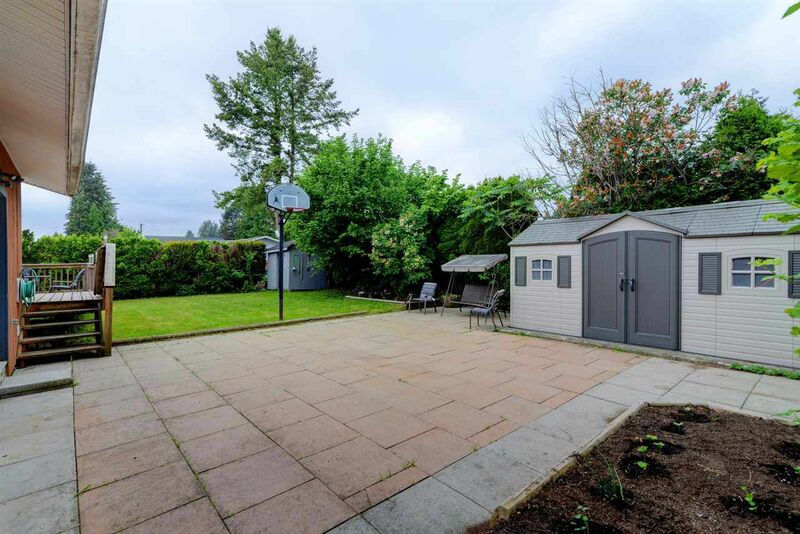 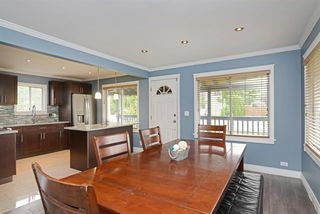 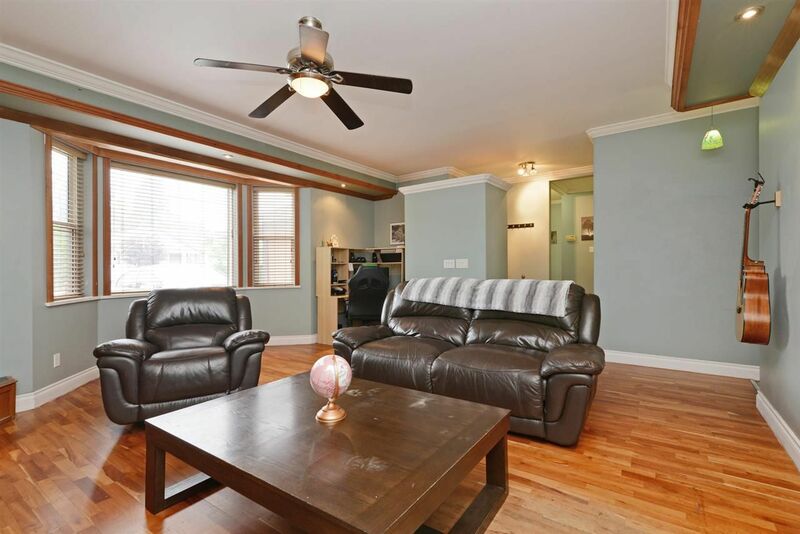 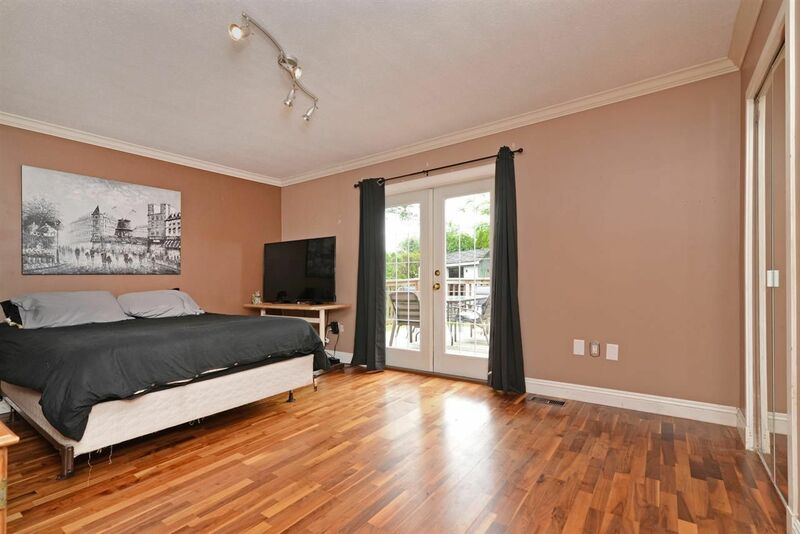 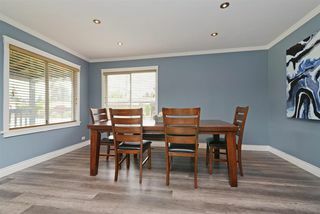 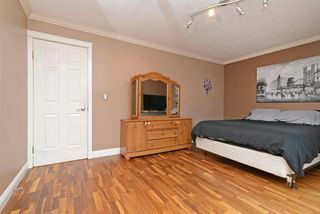 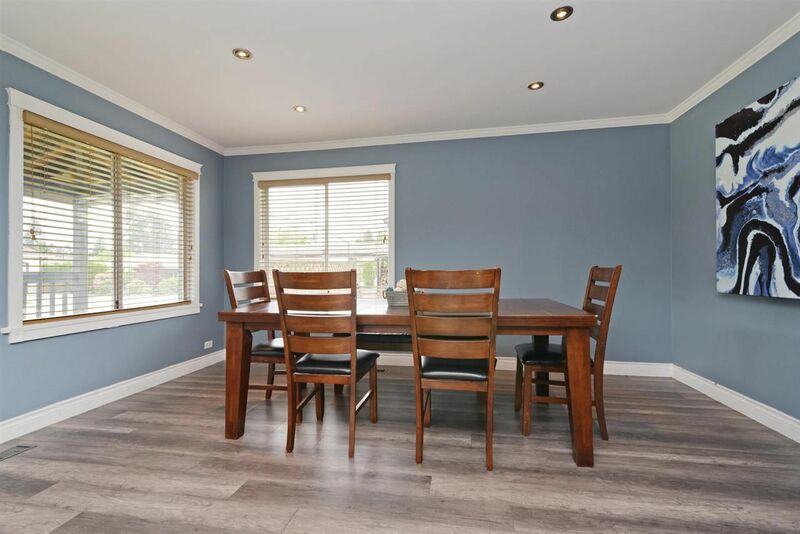 Fully fenced flat private backyard with patio is perfect for BBQ's, kids and pets! 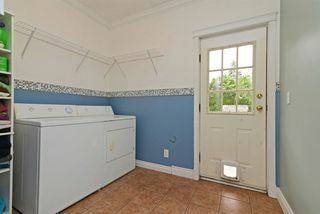 Perfect for a growing family! Walk to Glenwood Elementary. 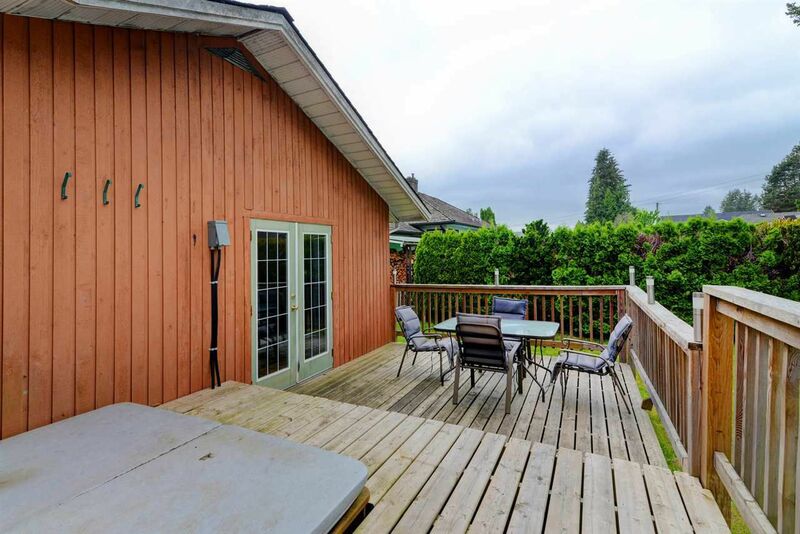 Close to all the shops and services along Dewdney Trunk and Lougheed.